CLOSEOUTS. 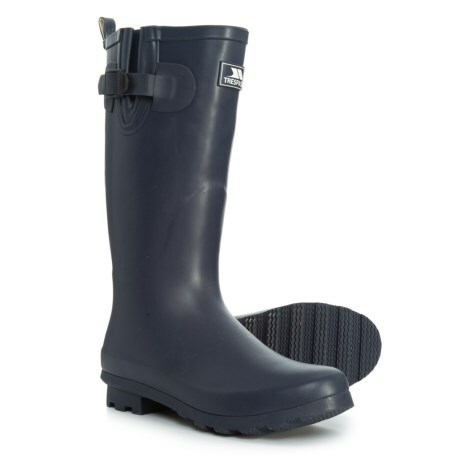 From rainy farmers markets to drizzly-day field chores to summer festivals with sudden downpours, these Trespass Damon rain boots keep your feet dry and comfy. Available Colors: BLACK IRIS, SHIRAZ. Sizes: 37, 38, 39, 40.